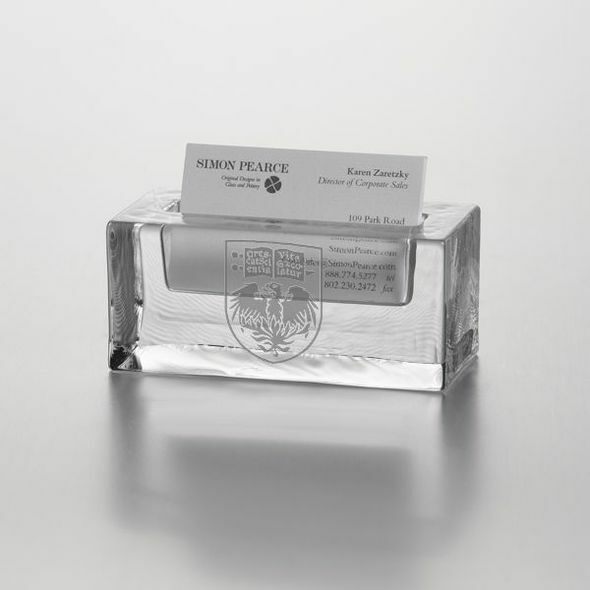 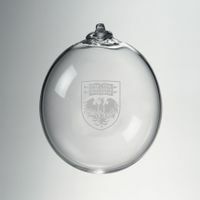 UChicago Glass Business Cardholder by Simon Pearce at M.LaHart & Co. 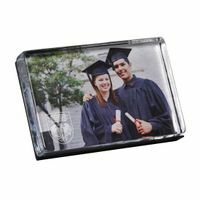 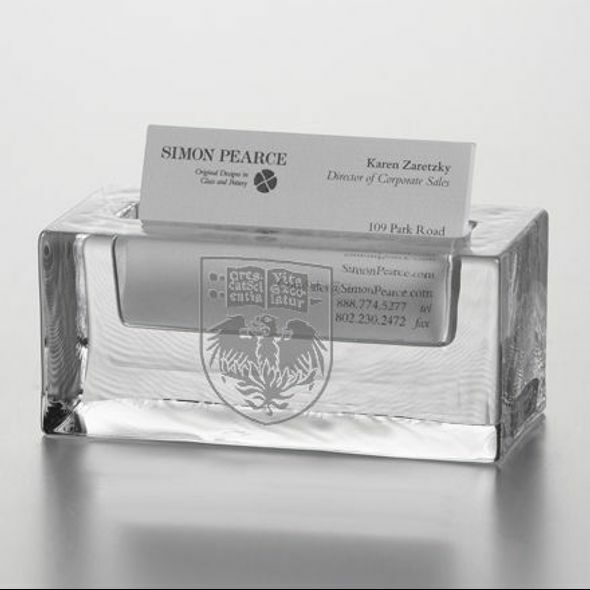 The Chicago Glass Business Cardholder is a functional adornment to any working environment. 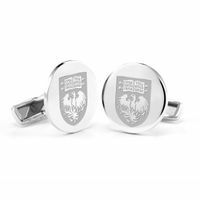 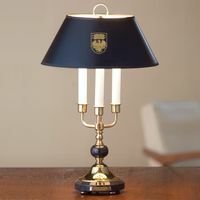 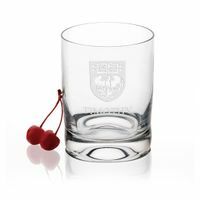 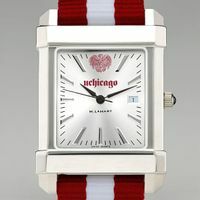 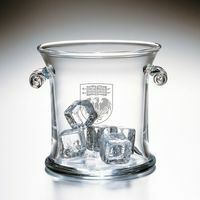 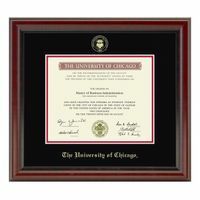 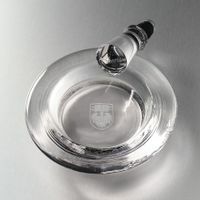 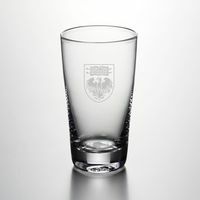 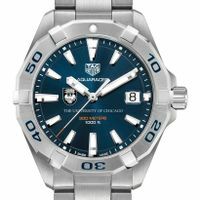 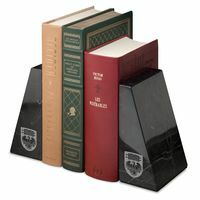 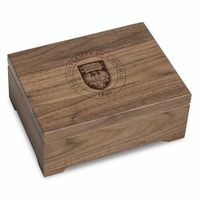 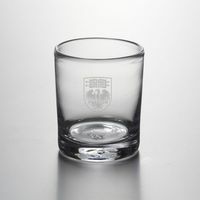 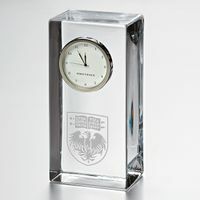 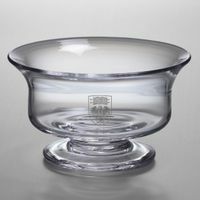 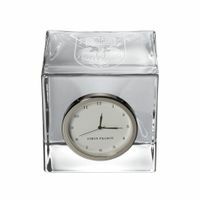 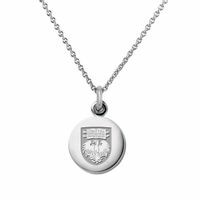 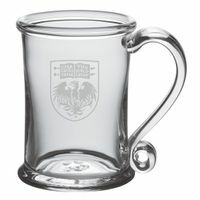 Formed from only the finest clear glass, the UChicago shield is distinctly etched on the front.